Has participated in the development of the Binder-Wrap™ round bale wrapper. 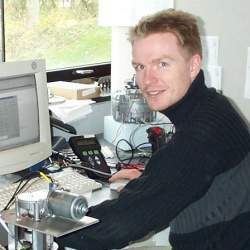 Has developed the musicians software EarMaster™ in his company MidiTec (www.earmaster.com). 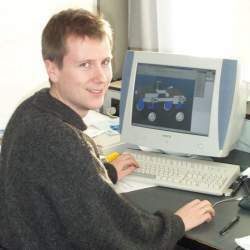 Employed by Eco-Dan (www.eco-dan.com) and The Danish Department for Agricultural Engineering (www.agrsci.dk/jbt) from feb. 2001 Continues the development and marketing of the Earmaster™ software. Working as a consultant for The Danish Department for Agricultural Engineering (www.agrsci.dk/jbt).